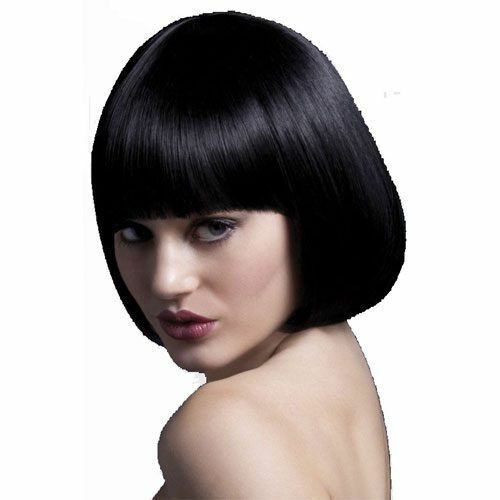 Lola short bob Wig is a blunt cut bob with a fringe. 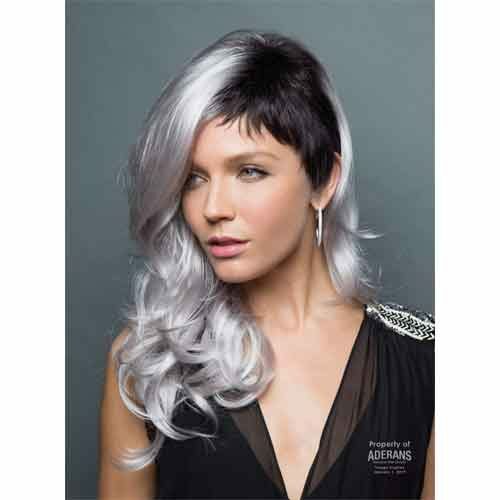 This wig has been made with a fully adjustable high-quality wig cap for a secure fit. It features a faux skin crown. The natural looking, professional grade fibre withstands heated styling appliance temperatures in excess of 120°. Good quality fun wig is very good value for money. Fever Wigs come in fabulous packaging, perfect for a gift. Be who you want to be with Fever Wigs. To give your wig a longer life we suggest you use wig shampoo and conditioner gentle hand washing is best.